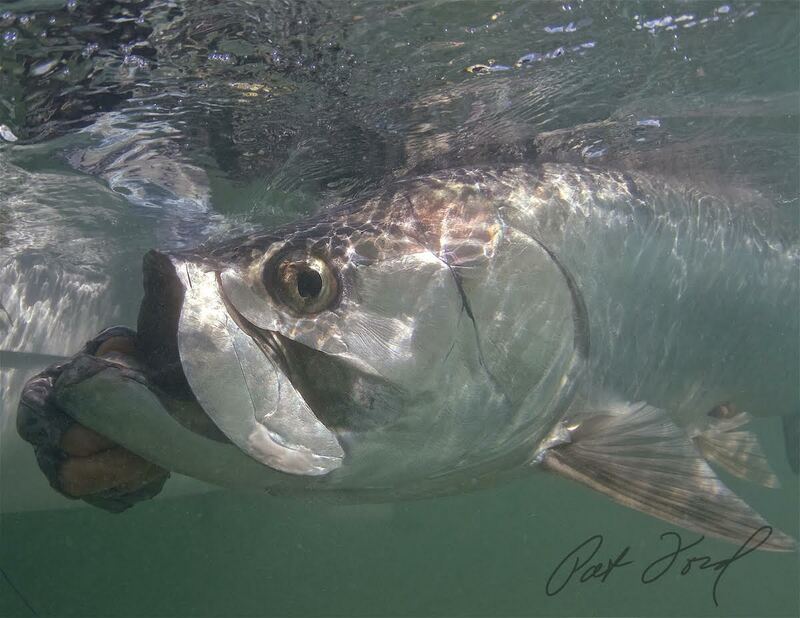 It’s May, and more importantly, it’s tarpon season. The migration has definitely started, with great schools of fish mostly southbound on their way to Key West and the Marquesas. Lots of fish have been reported on the oceanside, but very much like last year and the year before that, it has been hard to feed them. That stands to reason considering the uninterrupted gauntlet of tarpon fishermen spanning from Government Cut all the way to Key West and beyond. The weather hasn’t exactly cooperated either, but being tarpon fishermen, anglers have been going out anyway in even the most impossible conditions. Persistent tarpon fishermen have been rewarded. Most have been using clear tip floating lines and extra-long leaders with lighter (40 lb.) bite tippets. Smallish flies have been the norm, but we’ve heard of a couple of people going back to larger flies just to be different and offer something other than the norm. Might be worth a try when the fish show disdain for the small flies. All of that, of course, may go down the drain as the worm hatches are right upon us and fishermen will use worm flies. My take on all this is to suggest that you fish hard during the next few weeks and use your full arsenal of flies, including larger flies that just might stand out. I think that tarpon are smarter than we give them credit for, and they get wise to fly patterns. Therefore don’t hesitate to change flies, even if a particular fly caught a fish earlier on. Be resourceful and be different. Photos courtesy of Pat Ford.